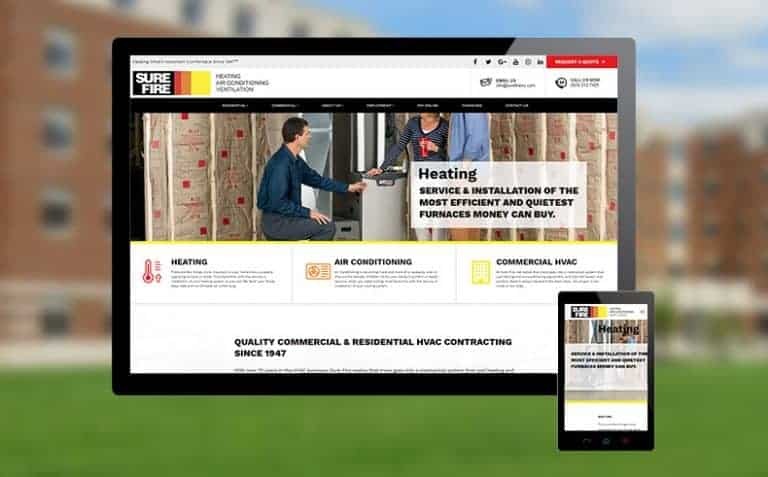 As a home contractor or remodeler, your website is the hub of everything your business does online and it’s important to partner with a team who stays on top of website technologies as well as understands your industry. 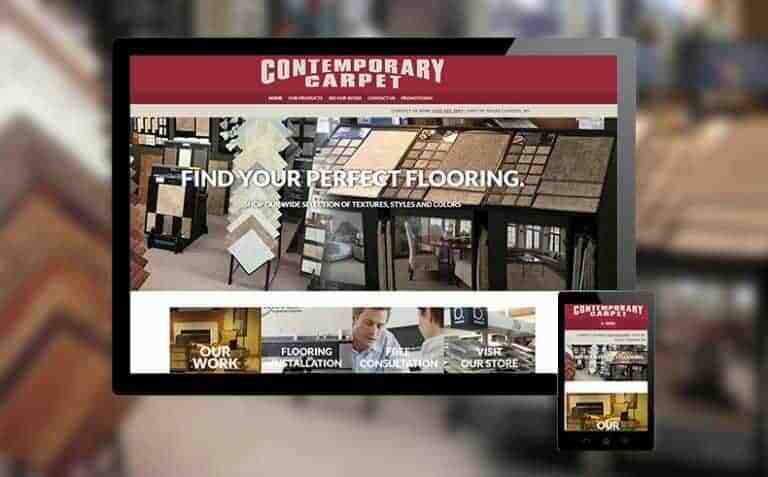 Our team has worked with contractors for years and understands how your prospective customers use your website. 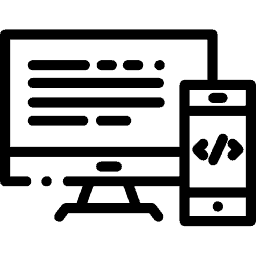 We know that a well-built website will turn viewers into customers and will get your business in front of people searching for your services. 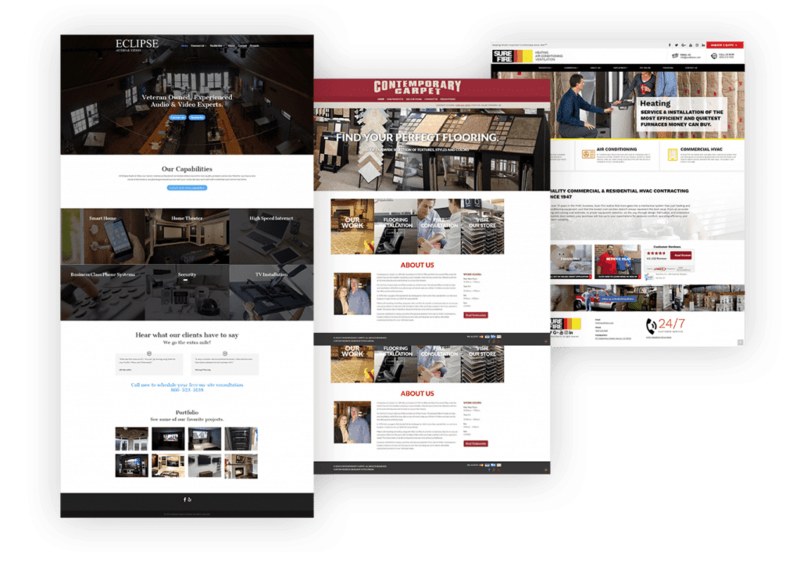 You need a quality website that showcases your work and brings in new business, but you’re on a budget. We have the ideal solution for you! 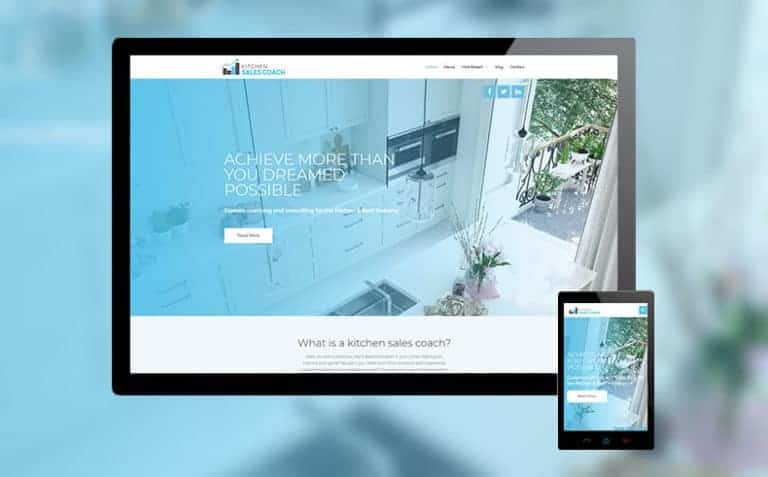 Choose from several website designs that are proven effective for SEO and lead conversion. 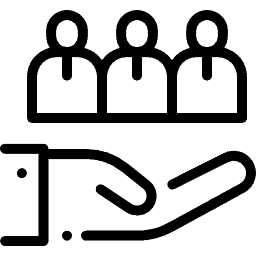 Once you’ve selected the right option for you, we bring in our experts to customize the website to fit your unique contracting business! In a model home you can choose paint colors and flooring, or upgrade and add a deck or granite countertops. 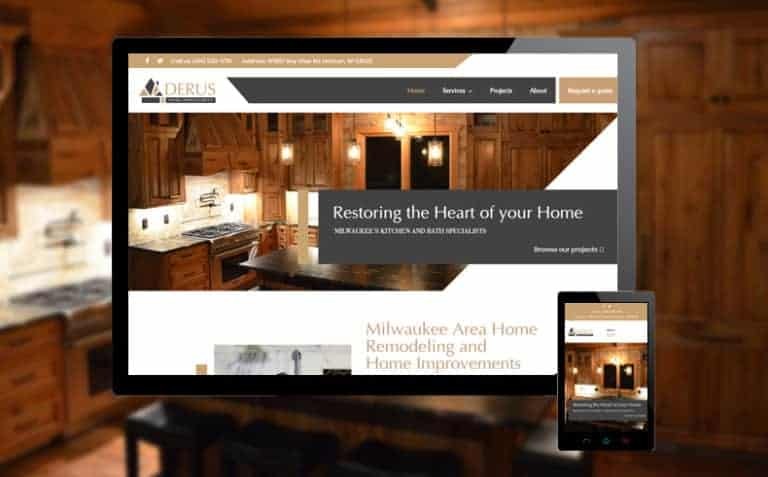 With our semi-custom website we personalize your website with the colors and font style of your brand, write custom content just for your business, provide stock photos if needed, and include everything you need to track marketing efforts! Our tools make it easy to update text, swap out photos, or add pages. You can do it on your own but we’re always available to help! 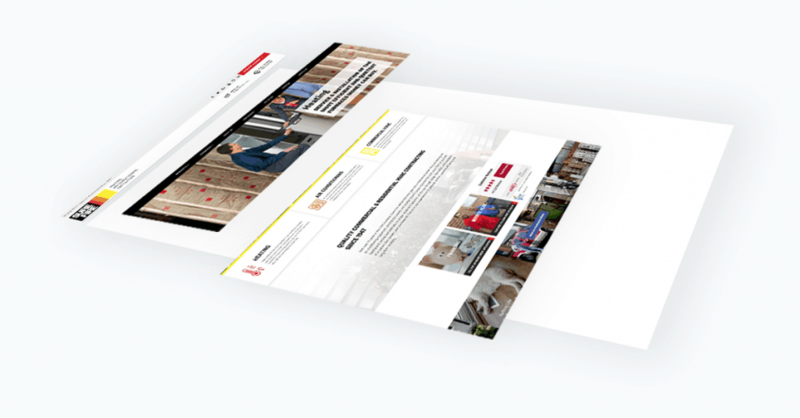 For contractors looking for something more, we offer fully custom websites. 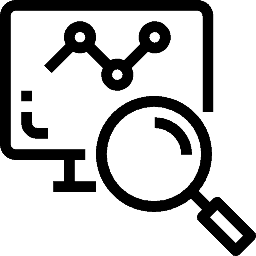 Our process starts with a thorough discovery process where we get to know your business, what sets you apart, and how a website will help you meet your goals. 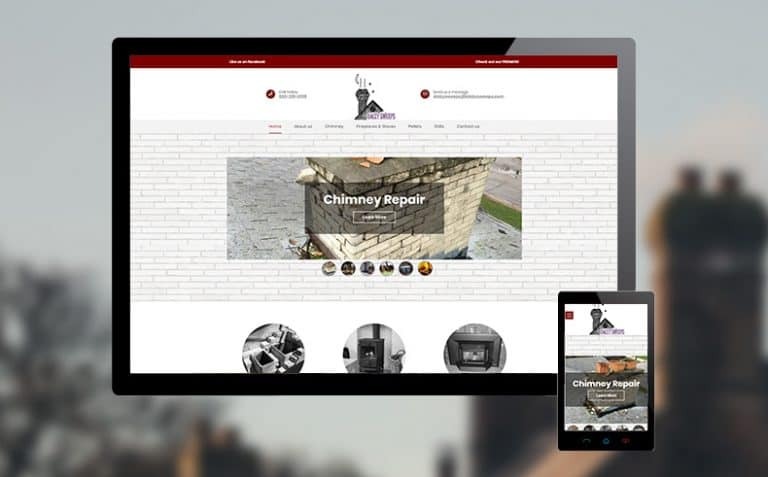 In the end you’ll have a website that is completely unique to your brand with functionality to match. 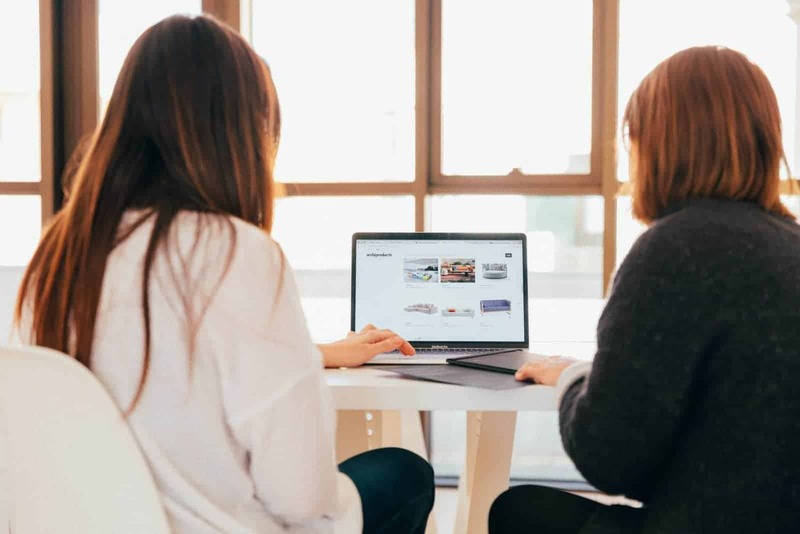 The first step to your new website is a FREE strategy session. We’ll help you evaluate all of the options and see which is the best fit for your business goals.